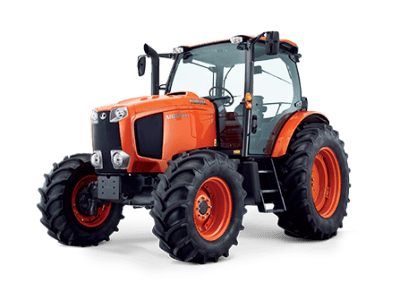 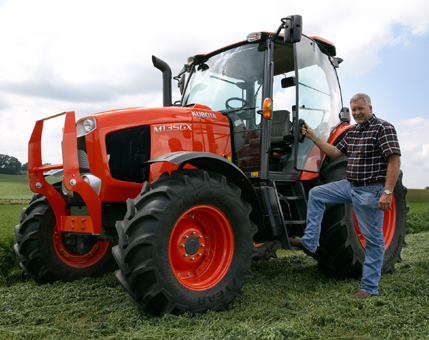 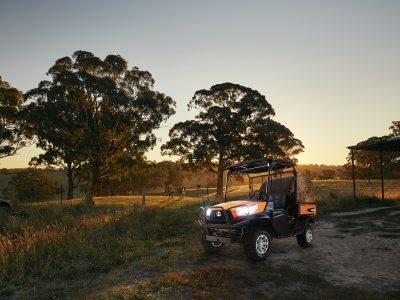 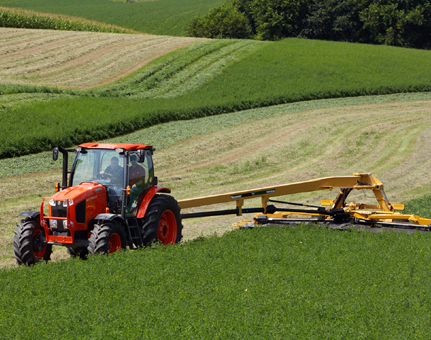 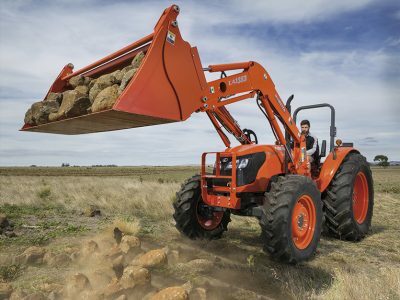 At 100hp and over, the M-GX range comes in adding additional muscle to the M-Series lineup from Kubota. 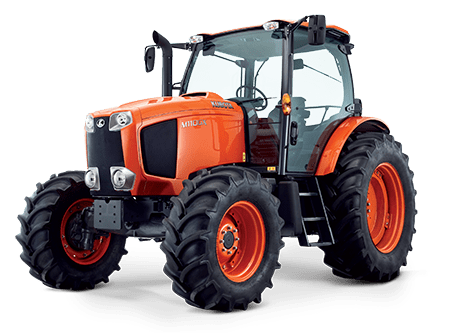 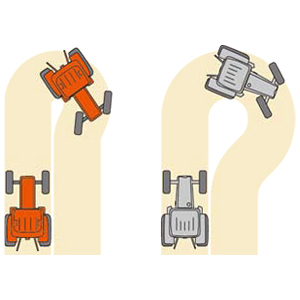 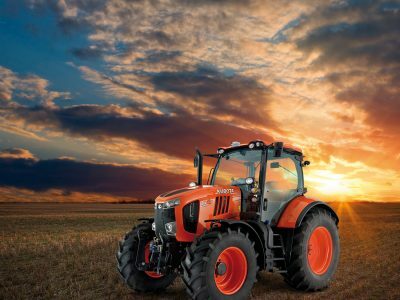 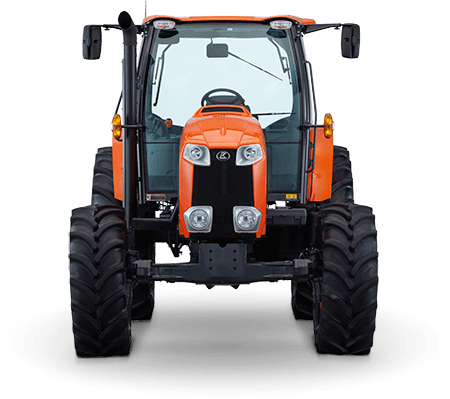 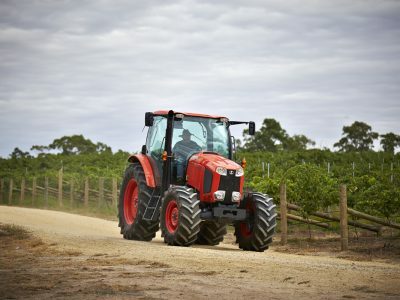 With one of the biggest cabs available in its class along with a 24/24 power-shift transmission, the M-GX range offers the farming market a host of modern tractor functions, power and manoeuvrability, while remaining simple and efficient to operate. Kubota clean 4-cylinder turbocharged diesel engines with Exhaust Gas Recirculation (EGR) and Diesel Particulate Filter (DPF) muffler for tremendous power and outstanding fuel economy. 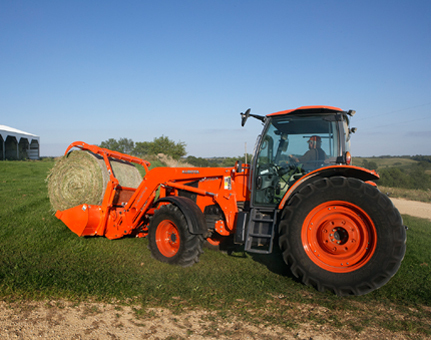 Maximum torque at low RPMs means you can get the job done quicker and more efficiently. 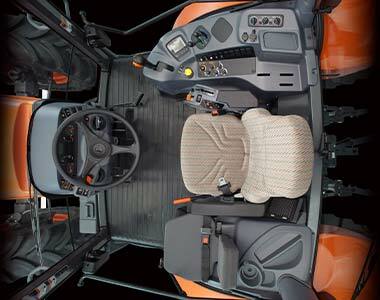 Magnificent field of view through the large unobstructed cab. 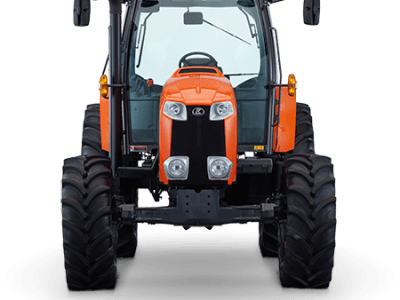 All displays, levers and controls are strategically located on the right console or around the steering wheel for easy access and intuitive operation. 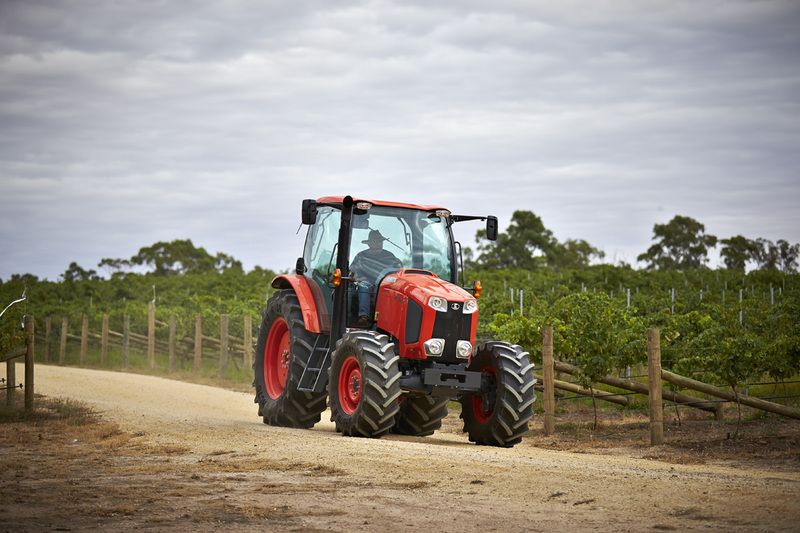 Intelli-shift transmission for maximum versatility. 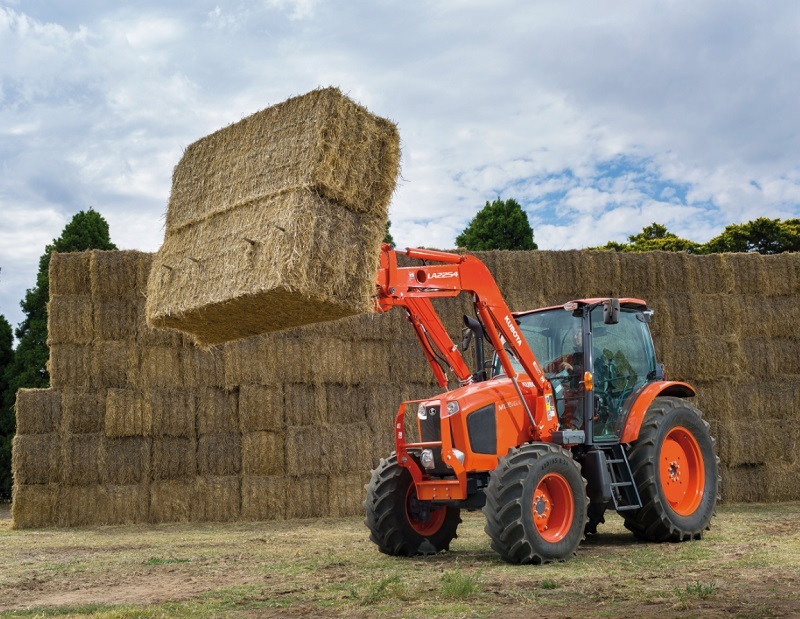 High-flow hydraulic valves and auxiliary control valve mean faster loader cycle times and instantaneous implement response.